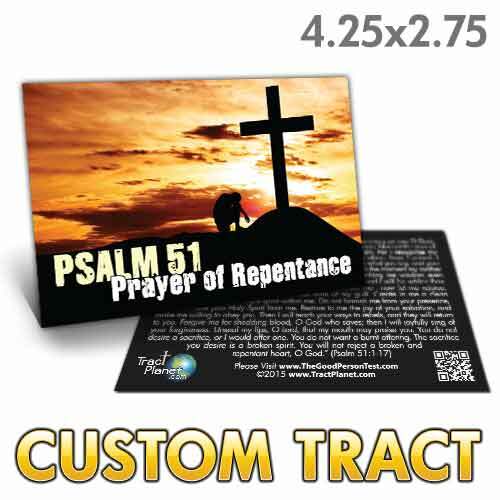 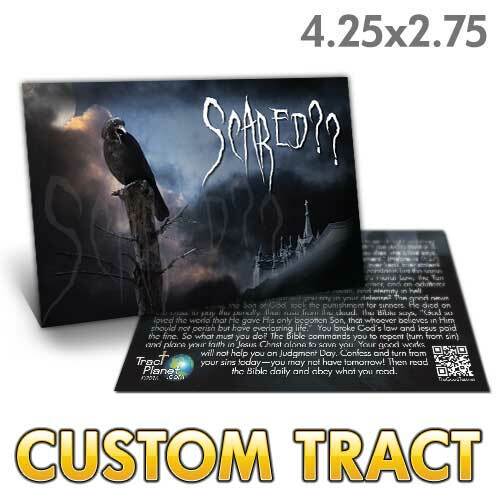 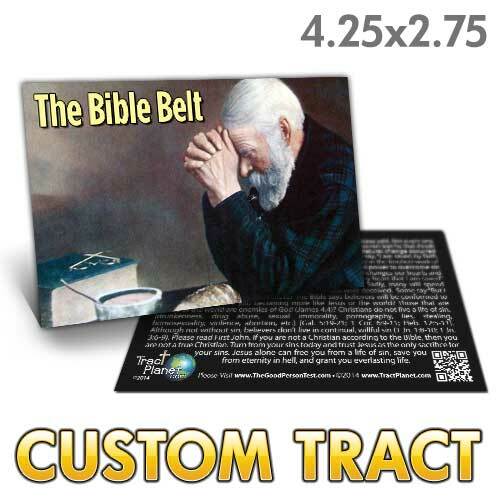 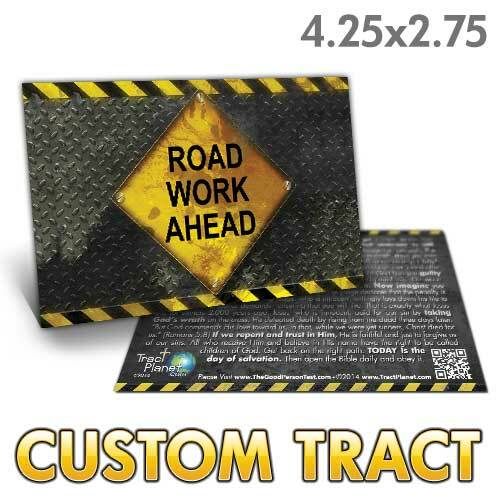 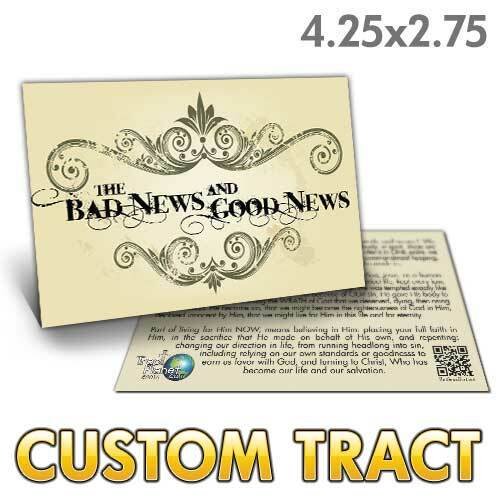 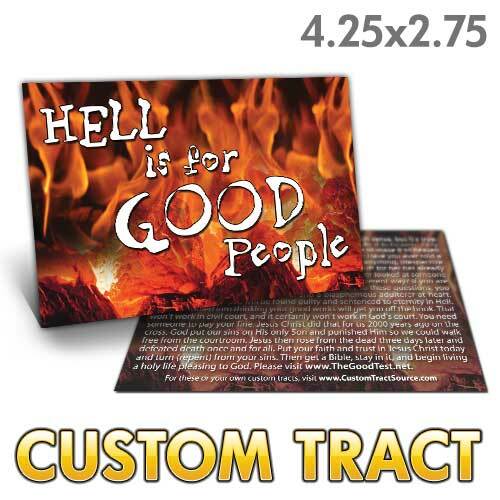 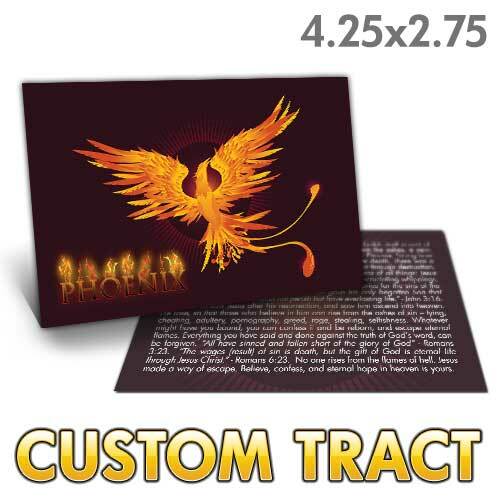 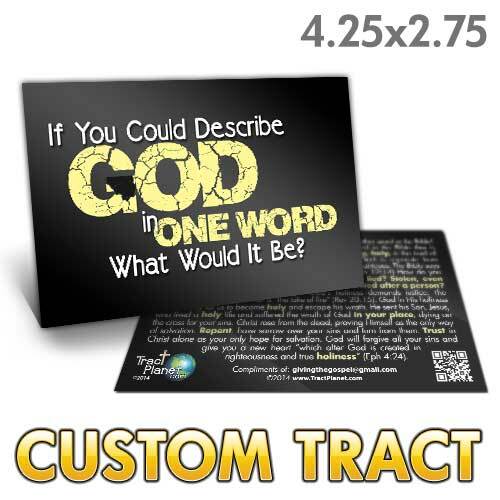 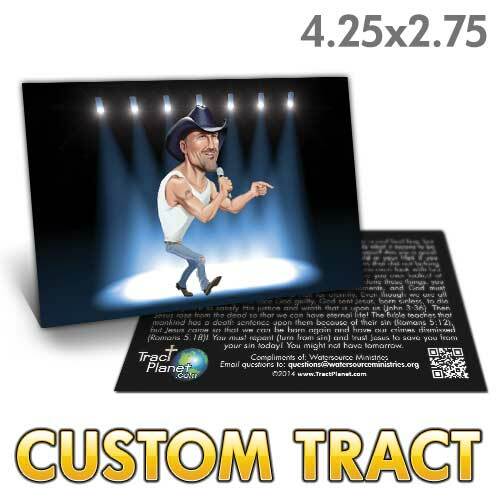 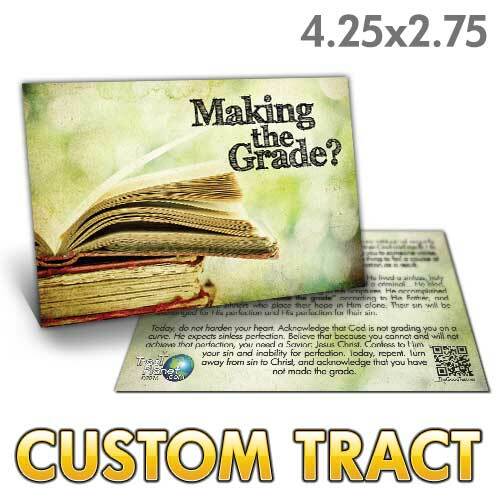 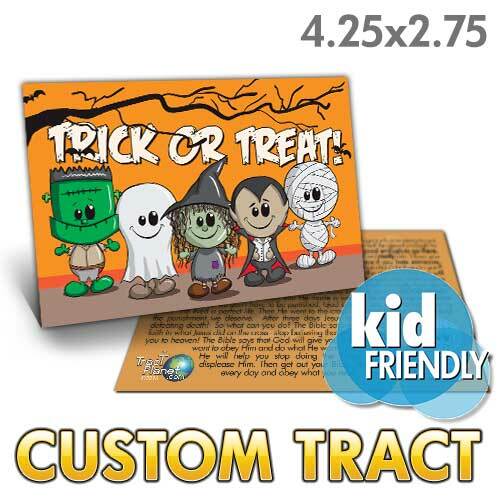 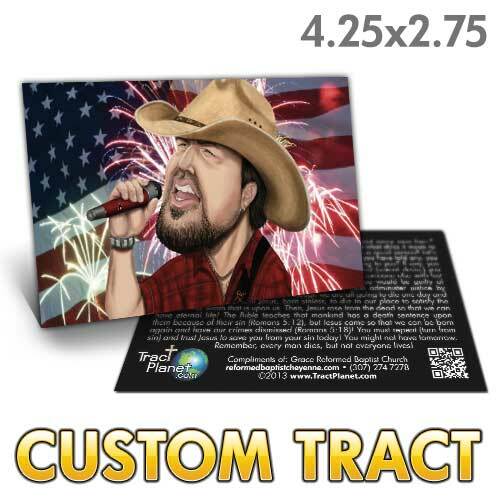 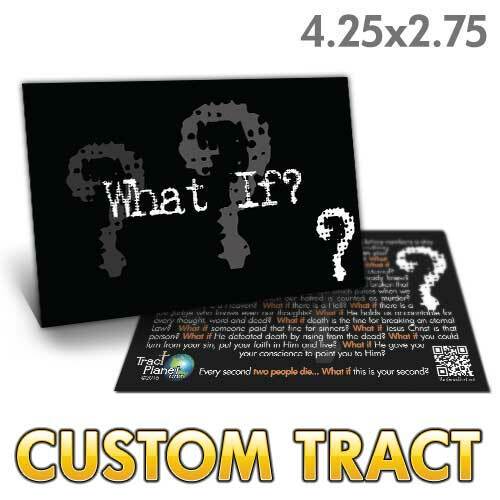 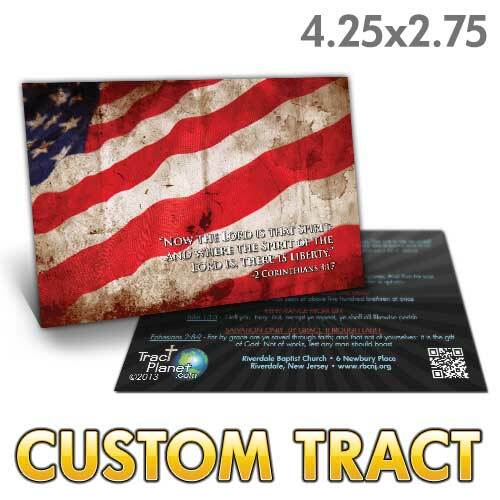 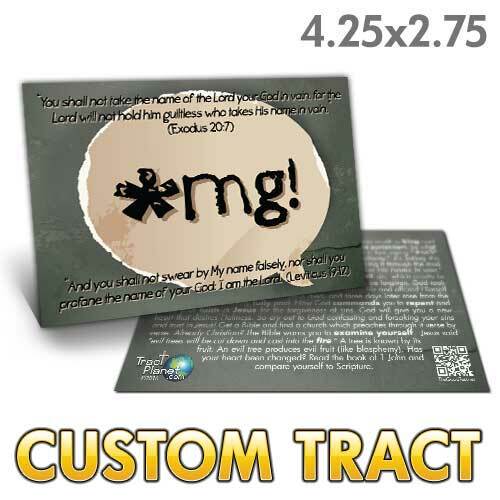 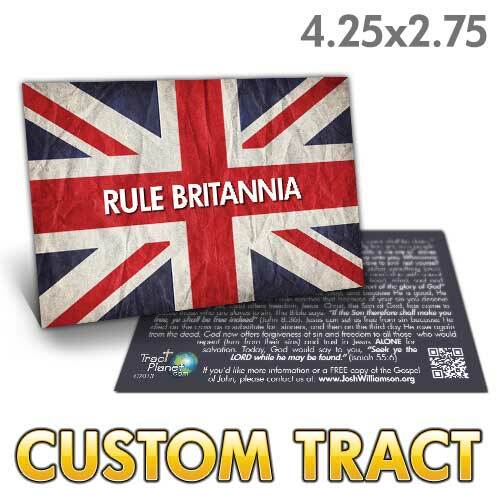 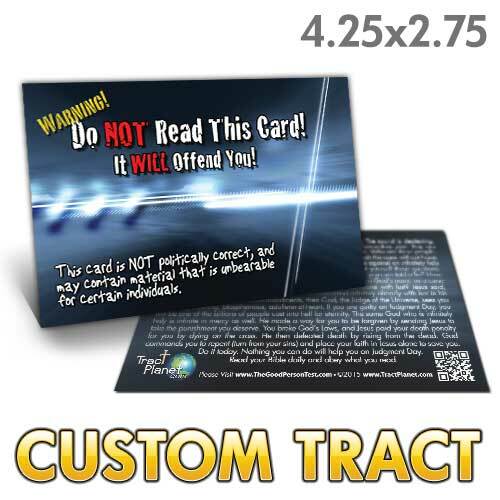 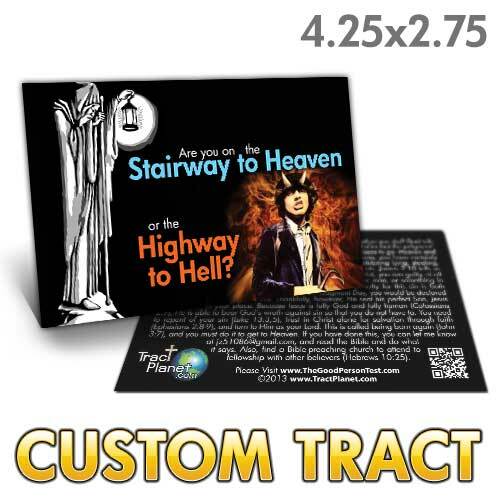 Custom Tract - What If? 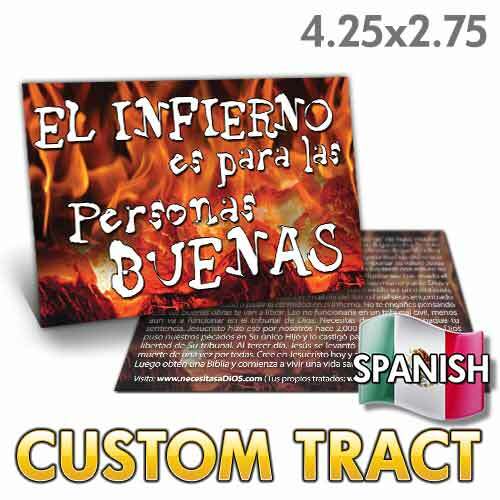 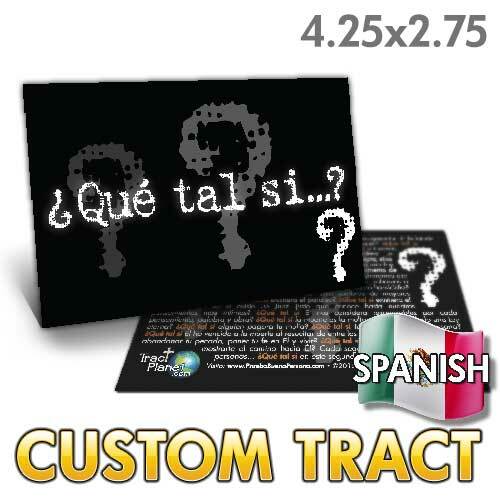 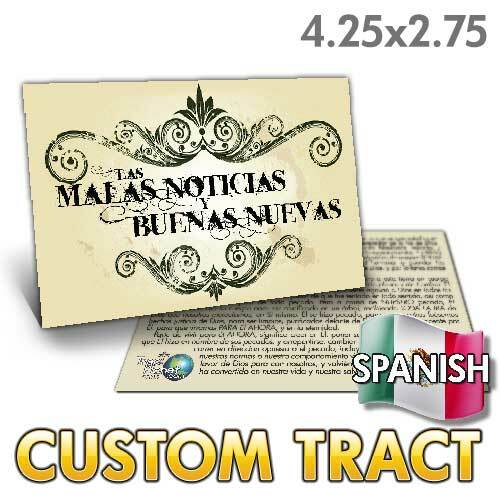 Custom Tract - Spanish What If? 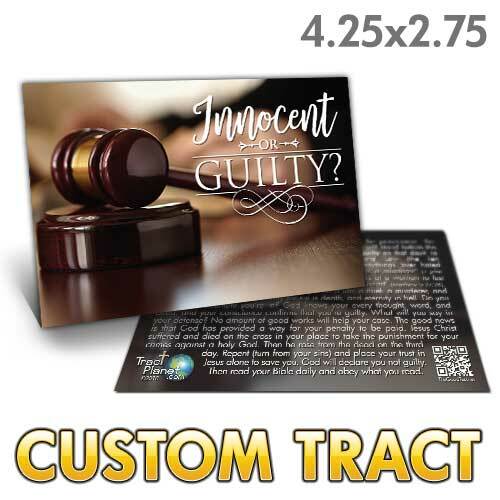 Custom Tract - What If I'm Pretending?